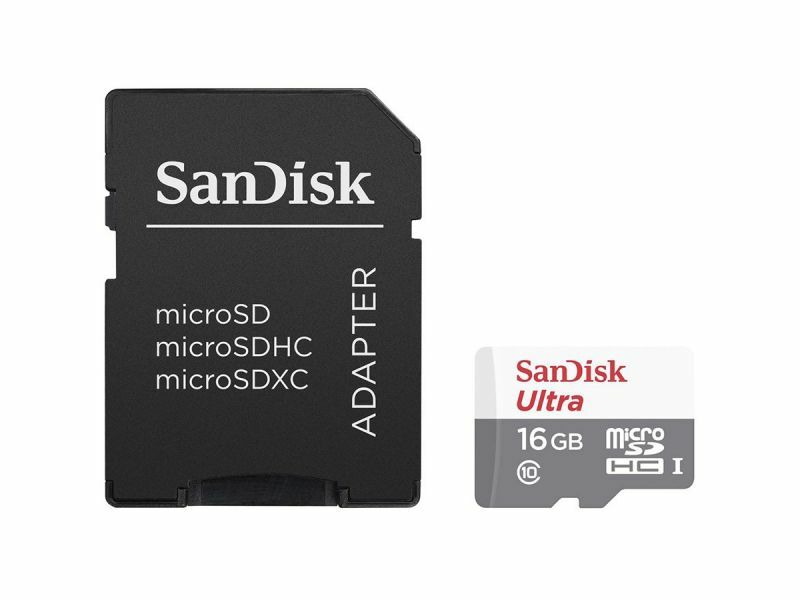 Founded in 1988 by Dr. Eli Harari, an internationally recognized authority on non-volatile memory technology, SanDisk has grown to become the world's largest supplier of innovative flash memory data storage products. 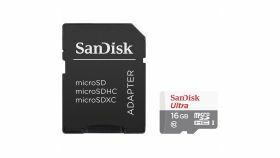 Serving both consumers and original equipment manufacturers (OEMs), SanDisk designs, develops, manufactures and markets flash storage card products for a wide variety of electronic systems and digital devices. 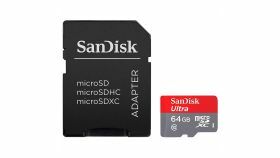 SanDisk also licenses its technology to a number of other industry-leading companies. 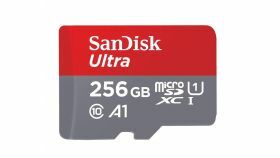 With flash memory's capability for storing large amounts of data in a compact, removable format, SanDisk's products have helped drive the exponential growth in sales of digital cameras, multi-function mobile phones, USB flash drives, digital audio/video players, and other digital consumer devices.